We receive your order online 24 hours. We respond to your inquiries at 10:00 am – 5:00 pm every day except for Saturdays, Sundays and National Holidays. Return Date / Conditions: If the product is faulty, you can return it within 3 days from the delivery date. Please be noted that we cannot accept any returns or exchanges after the date. Shipping Fee for Returns: We will be responsible for all shipping fee for exchanges of defective product or wrong product. Defective Product: If the product is defective, we will check our stock and exchange with a new product or an equivalent product. Please contact us via email or phone within 3 days from the delivery date. Please be noted that we cannot accept any returns or exchanges after that. *For frozen products, extra fee ¥216 (60/80 size) or ¥324 (100 size) will be added to the shipping fee above as refrigerated courier service. 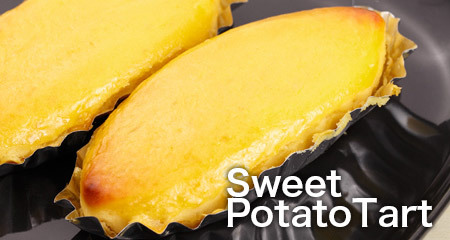 *60 size is about 2 boxes for 500g of candied sweet potatoes. *80 size is about 6 boxes for 500g of candied sweet potatoes. *100 size is about 12 boxes for 500g of candied sweet potatoes. *For customers living in remote island regions, we will inform you the shipping fee via e-mail. 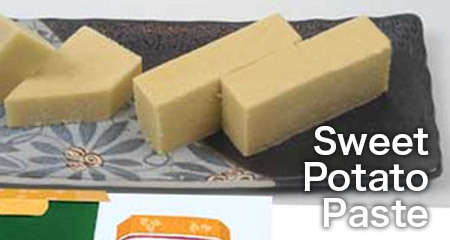 Vendor: Kawako Shoten Co., Ltd.
CopyRight© OIMOYASAN/KOUSHIN Co.,Ltd All Rights Reserved.